KITCHENER, Canada, October 16, 2017	(Newswire.com) - Diva International Inc. is pleased to announce their Diamond Level sponsorship at PERIOD Con 2017, the first global youth-run activism conference surrounding menstruation. PERIOD Con will take place in New York City on Nov. 18 and is being hosted by the largest youth-run NGO in the menstrual health category, PERIOD Inc. PERIOD’s mission is to provide menstrual care products to those in need. The organization has addressed 156, 362 periods. Diva International is sponsoring PERIOD Con at the highest level and is providing 25 Chapter Leaders with an event-entry scholarship. In combination with sponsoring the conference, Diva International’s CEO, Carinne Chambers-Saini will be the keynote speaker. "I am honored to be speaking to a room full of passionate leaders who are determined to make change by spreading a positive menstrual message through turning inspiration into action," says Carinne Chambers-Saini, CEO of Diva International. I am honored to be speaking to a room full of passionate leaders who are determined to make change by spreading a positive menstrual message through turning inspiration into action. Carinne along with her mother, Francine Chambers are pioneers, creating an entirely new category in the feminine hygiene industry and have been titled as industry disruptors. Diva International has achieved five-year revenue-growth of 712%, making them a company to follow. Diva is proud to be a part of PERIOD's Menstrual Movement and to be the first company to provide PERIOD with this uniquely monumental level of sponsorship. The conference is an opportunity for each PERIOD Chapter Leader to learn how they can further the Menstrual Movement in their own communities. Carinne is grateful to be a part of this important cause. Given Carinne’s vast experience in the feminine hygiene industry, drawing attention to the globally-prevalent topic of menstruation is at the forefront of what Carinne instills into The DivaCup brand as a whole. PERIOD Con is based around the three pillars of PERIOD’s mission, which are Service, Education and Advocacy. Diva’s mission is to provide solutions for excellence in menstrual care, environment care, production and sustainability. The opportunity to align these goals with PERIOD’s mission is a privilege in of itself. PERIOD and Diva have the same foundation, which is to provide a better period experience to menstruators around the world. 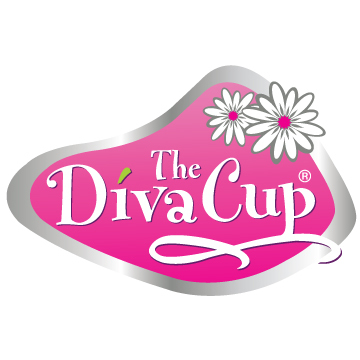 Established in 2003, Diva International Inc., founders Francine Chambers and her daughter Carinne Chambers-Saini developed The DivaCup to offer a reliable and more eco-friendly approach to feminine hygiene. The DivaCup provides the most convenient, clean and comfortable way to address period care while eliminating the need to buy and carry menstrual products in endless absorbencies, styles and shapes. In addition to product innovation, Diva also invests their knowledge, time and resources in educational, community and International organizations that offer health care, empowerment and menstrual health education worldwide. 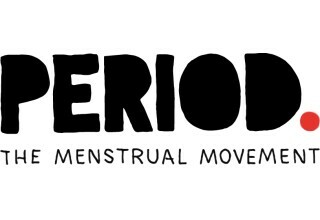 PERIOD is a youth-run NGO that provides and celebrates menstrual health through service, education, and advocacy. The organization was founded in 2014 by Nadya Okamoto (currently a sophomore at Harvard College), when she was 16 years old and a student at local high school, Catlin Gabel. The organization has since grown into the largest youth-run NGO in women’s health in the world, and the fastest-growing one here in the United States. To donate to PERIOD and their efforts to distribute period products to those in need, please visit www.period.org/donate. To register for PERIOD Con, please visit www.period.org/period-con. 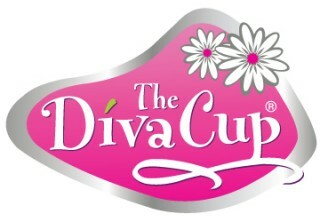 Diva International Inc. has developed the award-winning product, The DivaCup. The DivaCup (a reusable menstrual cup product) is an innovation in feminine hygiene as it provides the most convenient, clean and comfortable way to address period care.